We’d be happy enough just to while away a morning with an espresso, a flaky croissant, and a newspaper in this charming, all-day cafe in Inman Quarter. The boxy, sunny space is gorgeous, with seaweed-green tile, dark-green paint, and round marble tables. 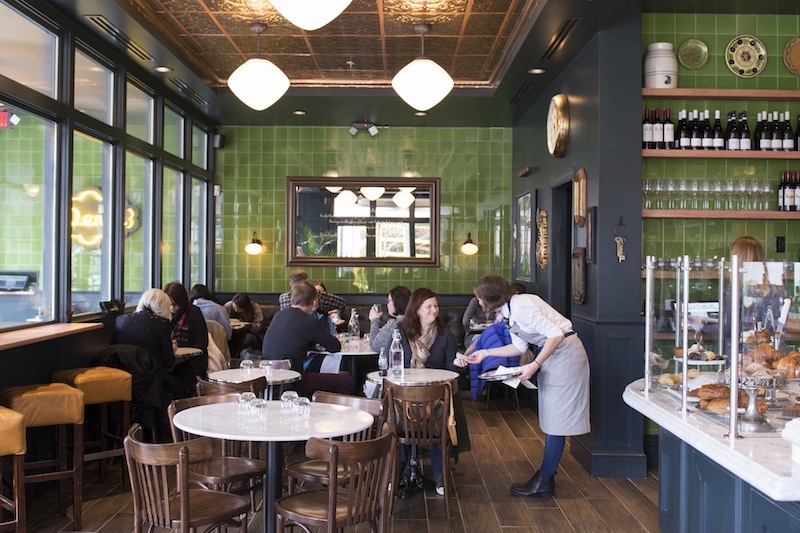 But owner Billy Allin (Cakes & Ale) and executive chef Bryan Stoffelen offer even more to love with a limited but focused menu—supple golden omelets, creamy tomato soup capped with puff pastry, a first-class burger—and a Francophile wine program, led by sommelier Jordan Smelt. 290 Elizabeth Street, 678-515-4536. Does anybody miss 1990s standbys like tuna two ways, soup duos, and Chilean sea bass? Justin Anthony seems to think so. The South African restaurateur (who owns 10 Degrees South and Yebo) is betting on an appetite for unapologetically continental and expensive dishes at this restaurant in the old Woodfire Grill space. 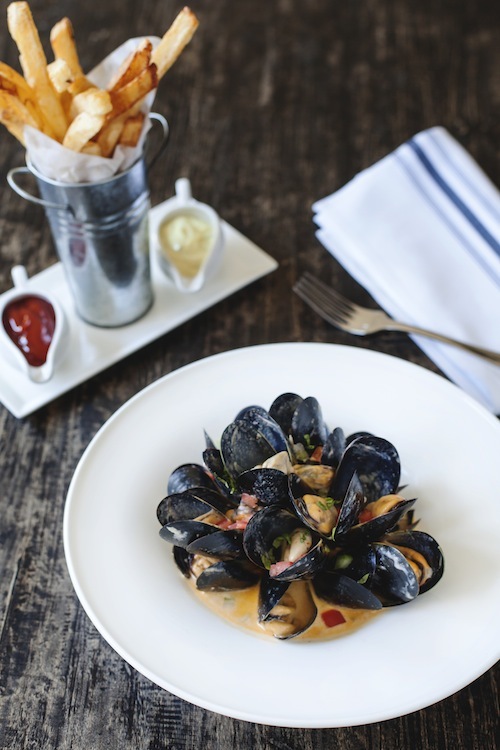 Chef Phillippe Haddad, formerly the head chef at Nikolai’s Roof and last seen at F&B in Buckhead, succeeds with classics like moules frites scented with lemongrass and tender rabbit leg cooked in Belgian ale. Other dishes, like the roast chicken, lamb shank, and side vegetables, suffer from overcooking and underseasoning. 1782 Cheshire Bridge Road, 404-343-0313. As soon as Veni Vidi Vici closed last May, chef Jamie Adams bolted for the burbs, bringing along his devotion to fresh pasta and traditional Italian cuisine. 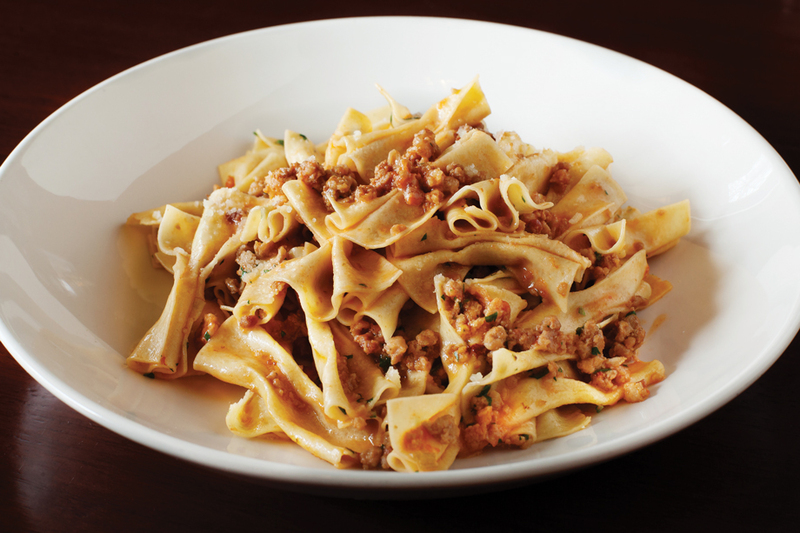 The prime focus is comfort, so look for duck and rabbit meatballs, farfalle with Bolognese, and tagliatelle with braised short ribs. For something heartier (and more seasonal), try the Riverview Farms pork shank with Georgia apples. 5920 Roswell Road, Sandy Springs, 404-709-2148. Are tiki bars having a comeback moment? 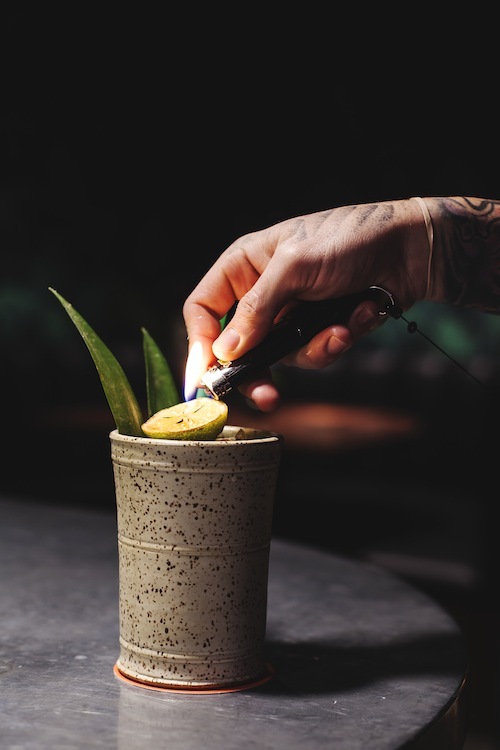 This casual-cool reboot of Paper Plane in Decatur is full of tiki torches, colorful lamps, and hand-thrown cups, with barbacks buttoned into their finest Hawaiian shirts. Flaming mai tais, frozen piña coladas, and a variety of clever and zingy punches offer easygoing fun, but there’s not much grub up for grabs. Luckily S.O.S is hidden in the alley behind Victory Sandwich Bar, so you can make an quick food run. 340 Church Street, Decatur, 404-377-9308.